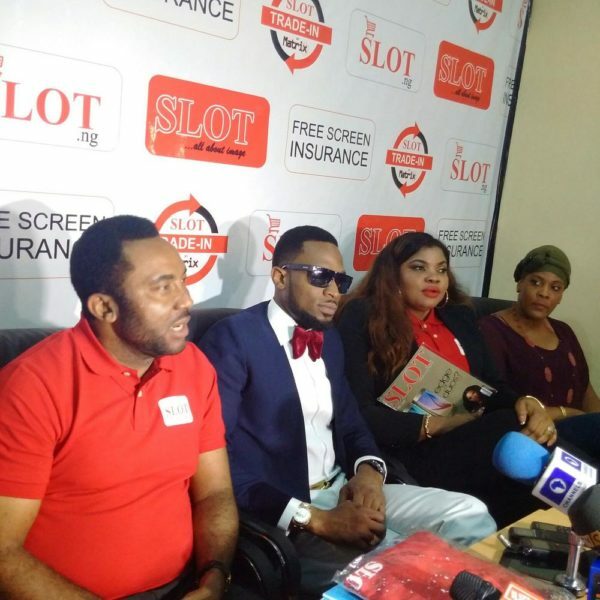 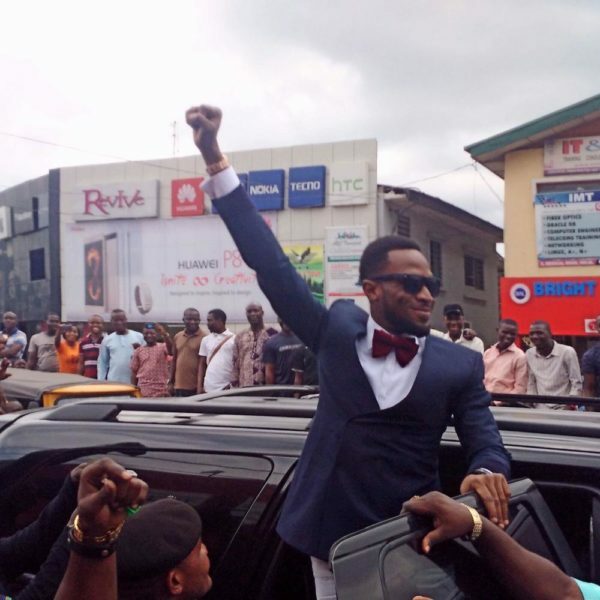 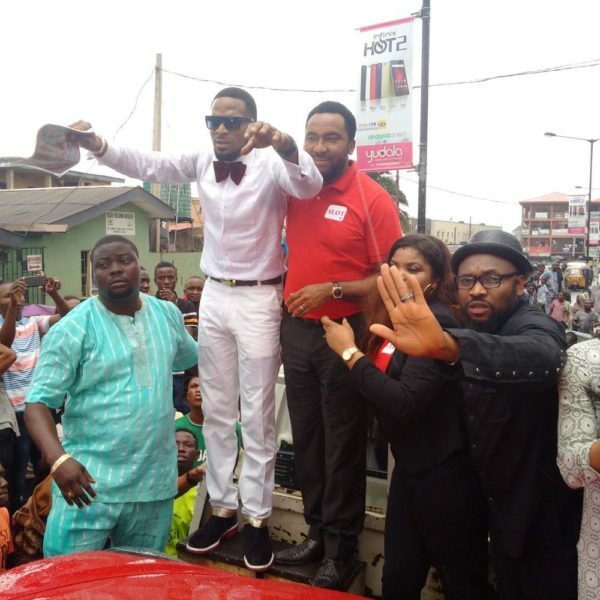 D’banj has just been unveiled a brand ambassador for Slot. 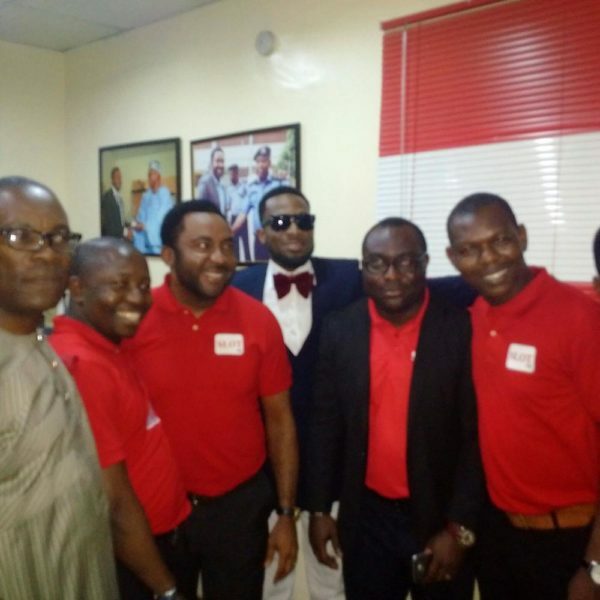 The announcement was made today at the Slot office in Ikeja, Lagos. 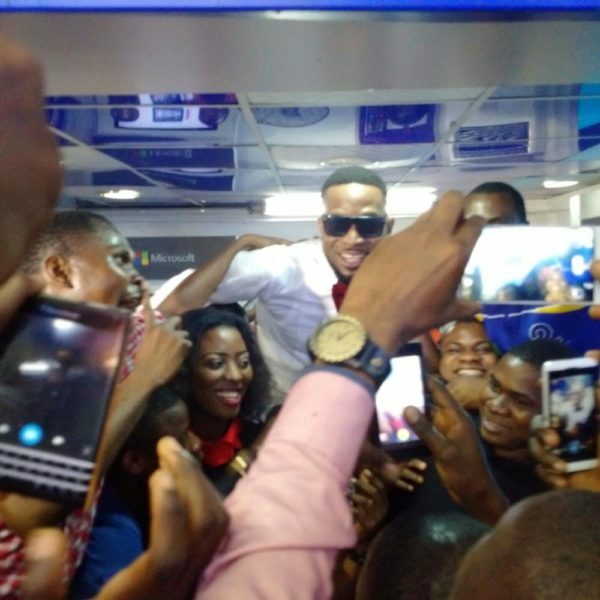 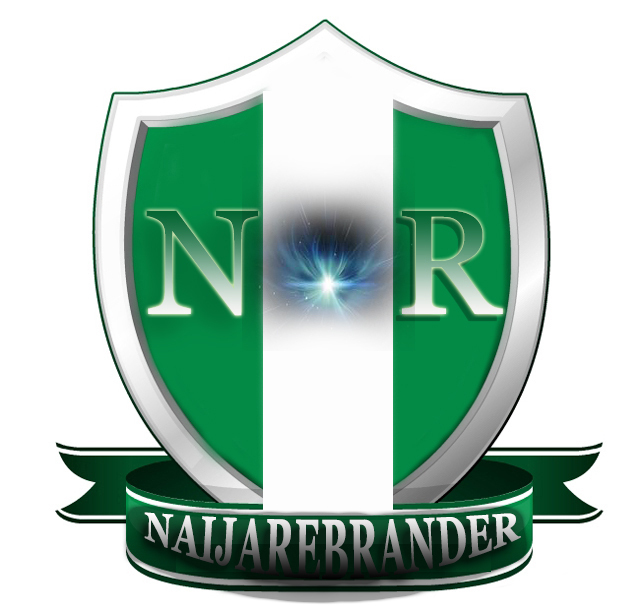 See photos from the unveiling below.